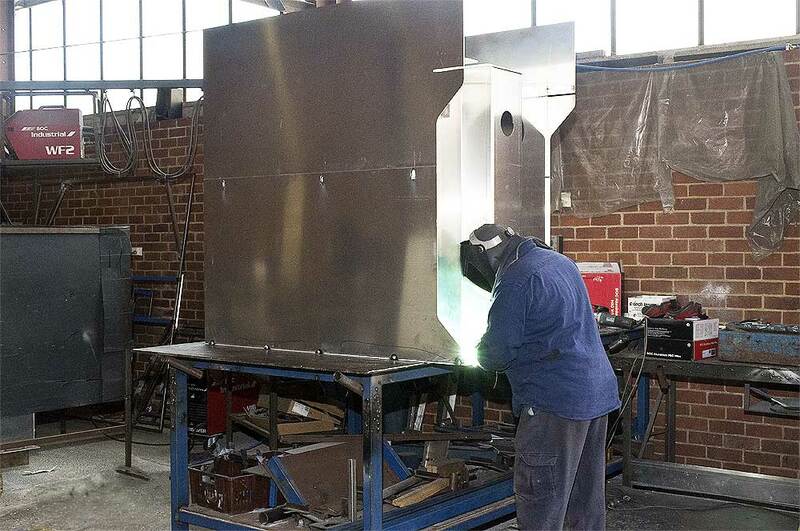 Spamco, one of Melbourne’s leading metal fabrication specialists, has been working hard for almost 90 years to provide the best metal fabrication services to architects, joiners, shopfitters, manufacturers and retail businesses. 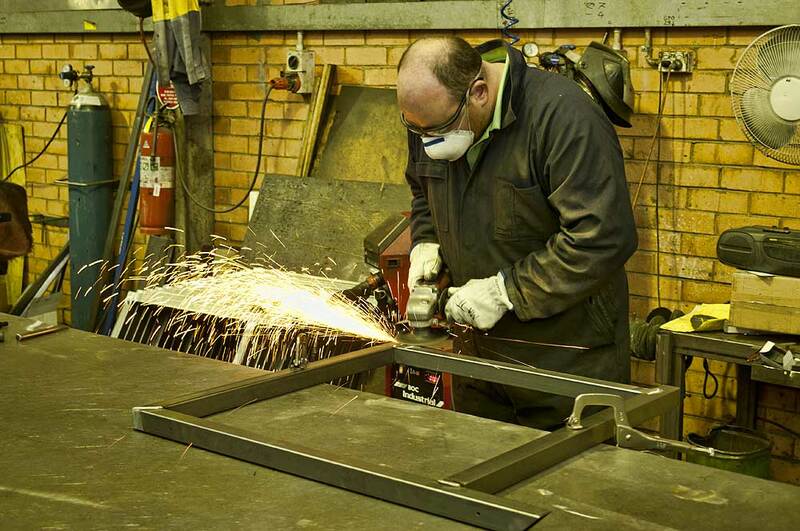 We work with all types of sheet metal: light gauge, mild steel, aluminium, stainless steel, brass and other non ferrous metals to manufacture a wide variety of metal products. 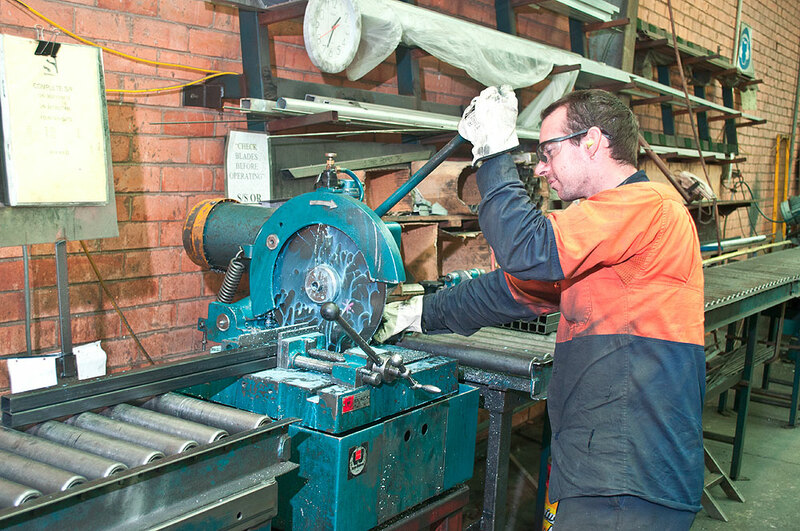 Our approach to service and quality is backed by our experience and knowledge of all things metal. We pride ourselves on being able to work with you from initial concept and design through to manufacture and completion. 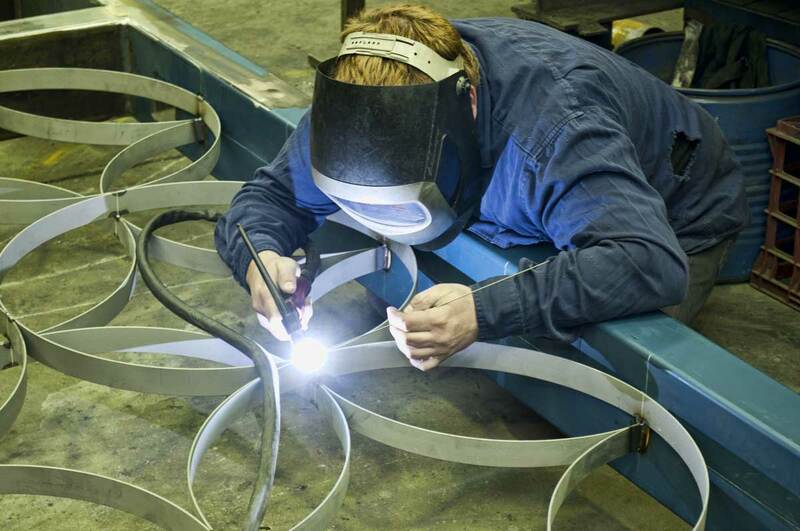 We’ll utiliour experience and understanding to make sure that your metal fabrication needs are met and delivered on time and to budget.